David M Berman (Principal Investigator, and Professor of Pathology, Urology, and Oncology) gave up his role as a New York City bicycle maven to pursue MD and PhD degrees at U.T. Southwestern where he cloned the cDNA for the enzyme 5-alpha reductase and elucidated its role in prostate development. He then performed anatomic pathology and subspecialty training in urologic pathology at Johns Hopkins, followed by a postdoctoral fellowship in Molecular Biology and Genetics. He ran a research laboratory at Johns Hopkins University for 9 years prior to moving the Berman Lab to Queen’s University in Kingston Ontario. His research focuses on high impact biomarkers in prostate and bladder cancer. He performs diagnostic surgical pathology one week per month and devotes the rest of his professional efforts to research. David’s hobbies include playing barista for his wife Peggy and his friends and co-workers, wave-jumping with his two daughters, and swimming. 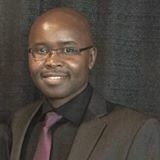 John BA Okello (Research Associate) earned his PhD from Makerere University and the University of Copenhagen. His graduate work focused on molecular population and evolutionary genetics. 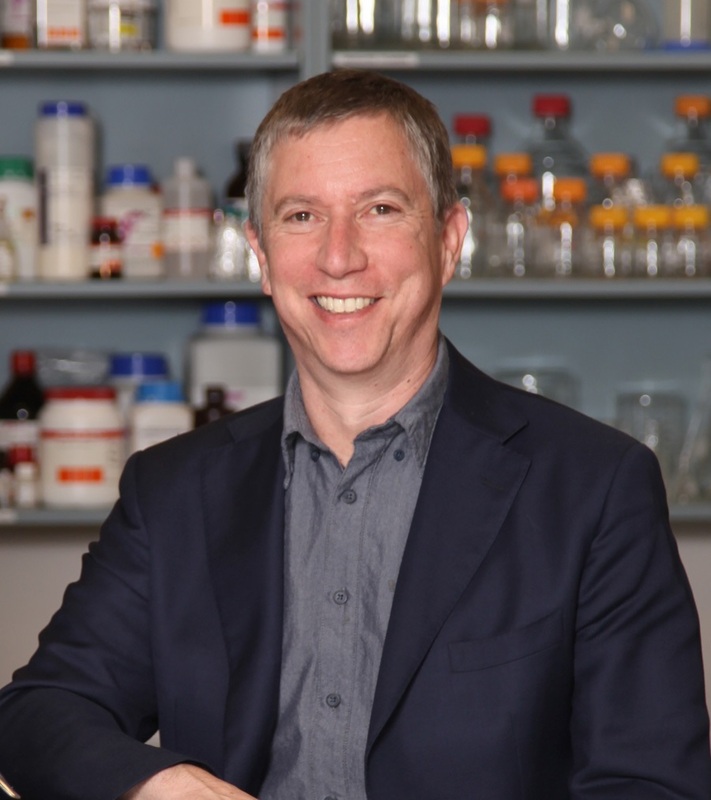 He then completed a Postdoctoral Fellowship at the Ancient DNA Centre at McMaster University researching the origins and evolution of HIV-1 using archival pathological samples. In addition to daily management of the Berman Lab, John is trying to understand cancer origins and dynamics from an evolutionary perspective. He enjoys applying his broad molecular genetic and bioinformatic skills in mentoring up-and-coming scientists in the lab. He juggles work with doing everything possible to keep life fun for himself and his family in the beautiful city of Kingston, Ontario. 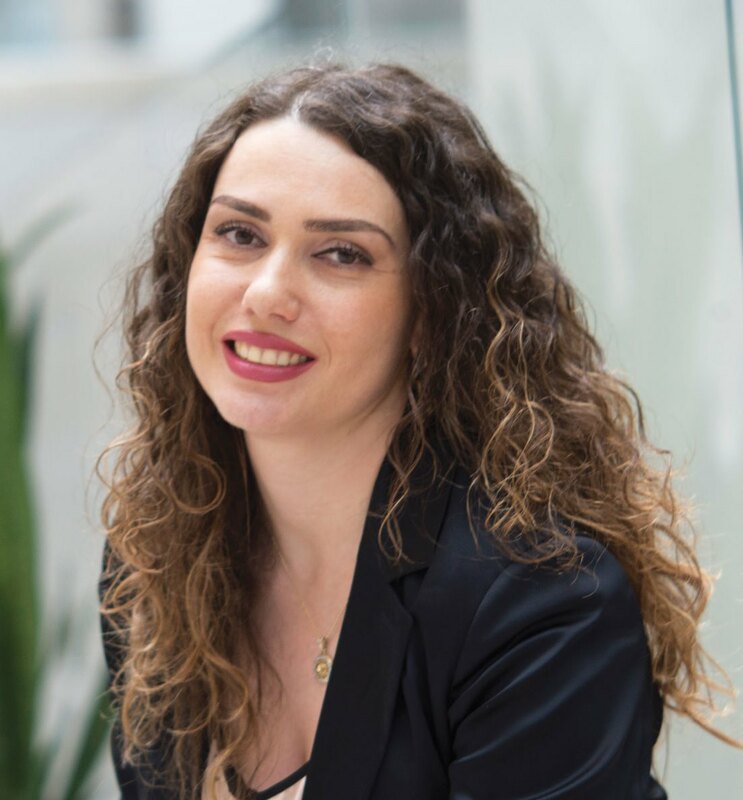 Tamara Jamaspishvili (Post-doctoral fellow) hails from Tbilisi, Georgia, where she obtained an MD as well as graduate and postgraduate training in diagnostic pathology and cytogenetics. She subsequently completed a dissertation research in prostate cancer biomarkers, and earned her PhD in the Department of Pathology and Molecular Medicine, Palacky University in Olomouc, Czech Republic. In 2012, Tamara came to Canada as a CIHR molecular pathology training fellow, a program for clinician-scientists funded by the TFF (Terry Fox Foundation) and the OICR. After working with Drs. Jeremy Squire and Victor Tron, Tamara moved to the Berman Lab, where she is responsible for fine mapping the number, size, and physical and molecular arrangement of millions of prostate cancer cells in surgical samples from 100s of men. From these billions and billions of data points, we are certain that important discoveries will emerge. While molecular pathology of prostate cancer and translational medicine are her favorite research fields, Tamara has two wonderful kids, and enjoys traveling and exploring the world with her family. 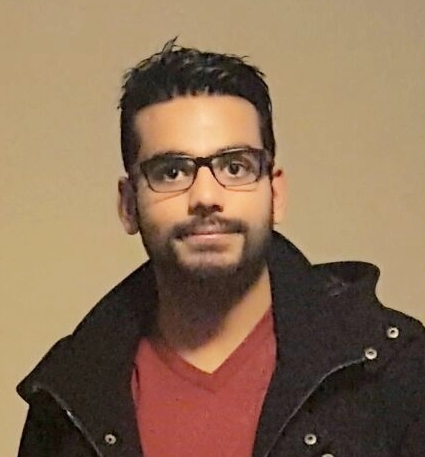 Palak Patel (PhD Candidate) did his undergrad work at the University of Toronto. Then, he moved to Winnipeg for his MSc degree at the University of Manitoba where he helped work out the molecular basis of Legionella pneumophila pathogenesis. After experiencing two long years of cold weather in Winnipeg, he moved back to Ontario. Here at Queen’s Berman Lab, Palak is working on novel biomarker assays for prostate cancer. He is a big fan of genetics and loves planning and carrying out experiments. Chocolates and movies are his two weaknesses but try not to exploit them. Jenny Wang (PhD Candidate) joined the Queen’s Berman Lab following a long stay at the University of Toronto for both her bachelor’s and master’s degree. 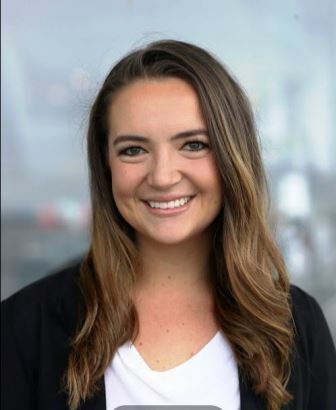 She graduated with a degree in biomedical engineering and one in clinical engineering working with the clinical implementation of an imaging device for real-time intra-operative breast cancer imaging. She is looking to translate her engineering skills into Dr. Berman’s prostate cancer projects, where she will be working with the application of desorptive electrospray spectral ionization (DESI) technology in mass spectrometry imaging for rapid diagnosis of prostate cancer in biopsy samples. When Jenny is not wearing her engineering cap, she does freelance artwork commissions for otakus of Japanese manga and anime. 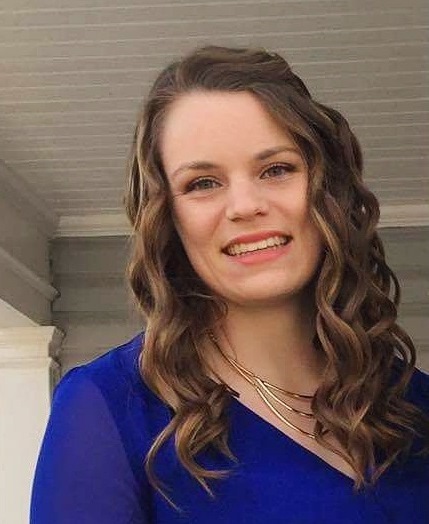 Chelsea Jackson (MSc Candidate) completed her undergraduate degree at McMaster University in the Honours Molecular Biology and Genetics Co-op program. She previously worked in a molecular plant pathology lab at Agriculture and Agri-Food Canada developing multiplex PCR assays for the detection of soil borne fungal pathogens. Chelsea also worked as a co-op student in the Berman Lab (Fall of 2015) assisting in projects developing novel biomarker assays for prostate cancer. 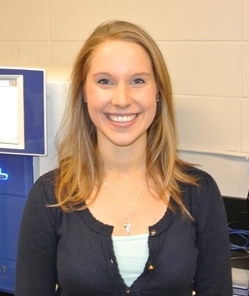 She now returns as an MSc student in the Berman Lab to continue her love for molecular research. She loves experimenting to create all sorts of decadent desserts, as well as running the lakefront (mostly to burn off the baking calories). Nicole Morse (MSc Candidate) completed her undergraduate Life Science degree program at Queen’s University. In the Berman Lab, Nicole is continuing with her undergraduate research work; applying desorption electrospray ionization (DESI) mass spectrometry on clinical frozen sections with malignant and benign tissue to identify unique lipid profiles between the tissue types. 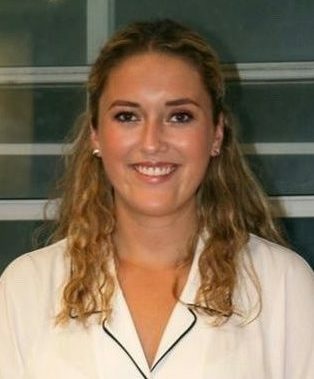 Her previous research involved analyzing serum samples for quantifying vitamin D metabolites using mass spectrometry and investigating the metabolomics of frozen sections with tumor regions using a mass spectrometry imaging technique. She enjoys playing basketball, volleyball, exploring the outdoors and experimenting with new recipes. 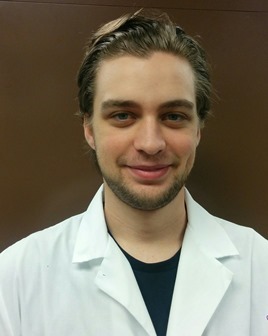 Nathan Fergusson is a fourth year Life Science Specialization program student at Queen’s University. Nathan joined the lab in 2017 under a Summer Work Experience Program (SWEP) contract, and is currently doing his 499 special research project in the lab. He is working on prostate cancer biomarkers, helping to design and optimise DNA methylation assays. He has a passion for all things science and enjoys learning about new discoveries. On the weekends Nathan likes barbequing and watching his favorite sports teams. Rachel Livergant is a fourth year undergraduate student in Life Sciences program at Queen’s University. Rachel was a 2017 Summer Work Experience Program (SWEP) employee with the Berman Lab, and is currently majoring in Life Science with an independent study in the lab. Rachel is originally from Calgary, Alberta, and has a great love for the mountains. Outside of the lab, Rachel volunteers during the year at St. Mary’s of the Lake Hospital, and greatly enjoys yoga, running, badminton and soccer. 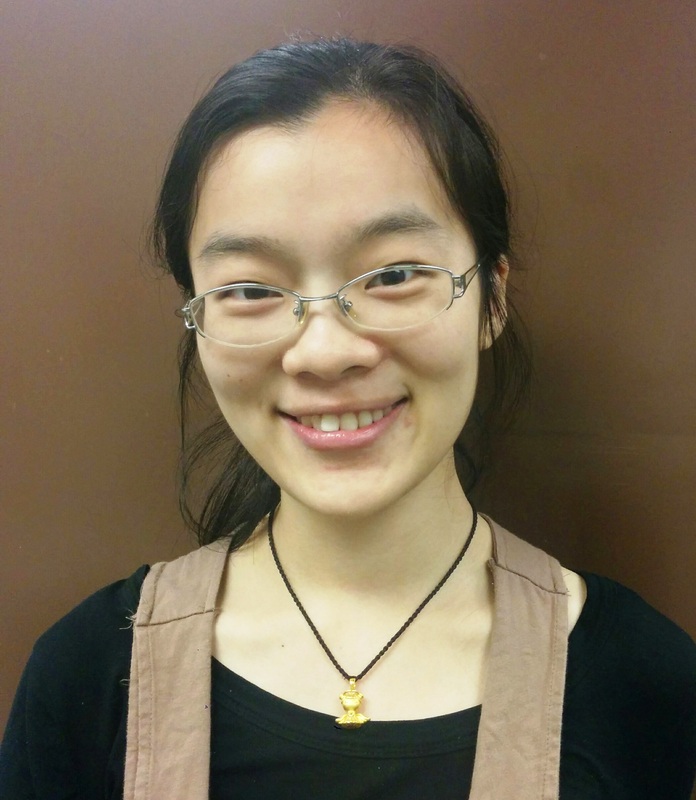 Winnie Fu is a third year undergraduate student studying Biochemistry at Queen’s University. She has a keen interest in cancer research and hopes that through her experiences in the Berman Lab, she will be able to make a contribution to the ongoing research aimed at better understanding and combating cancer. 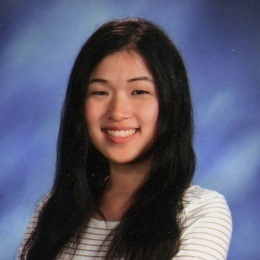 Winnie is originally from Richmond, British Columbia and loves tea, sudoku, cats, running and Taylor Swift (she readily admits to being incredibly boring and mainstream). Isabelle Caven is a second year Life Sciences student at Queen’s University. With a passion for cancer research, Isabelle excitedly joined the Berman Lab as a volunteer, and is learning new skills and gaining valuable experience. When not at the lab or the library, Isabelle can be found playing Rockband or crossing the street to pet a dog. Isabelle is also a coordinator with the Queen’s University Blood Team, and enjoys volunteering with the Campus Observation Room.